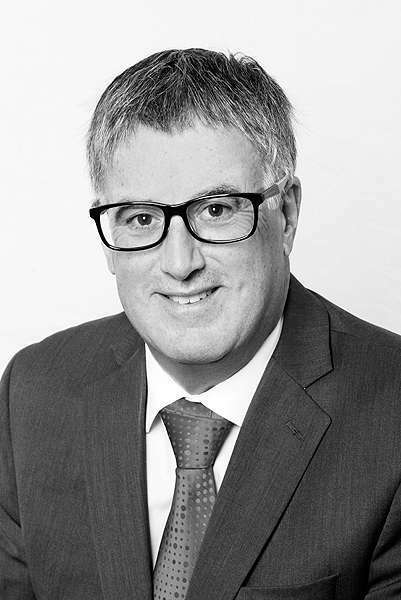 David began his legal career in 1975, and he started practising in Panmure in 1980.  David has been running his own law practice since 1984. Specialising in providing practical and effective business advice, David also has broad experience in the establishment, administration and operation of trusts. David has published articles on trusts and is also very experienced in all aspects of commercial law and asset structuring. "I like the satisfaction and thrill I get from looking at a problem from the clients point of view and using my legal, business and life experience and knowledge to achieve the best possible outcome for the client"